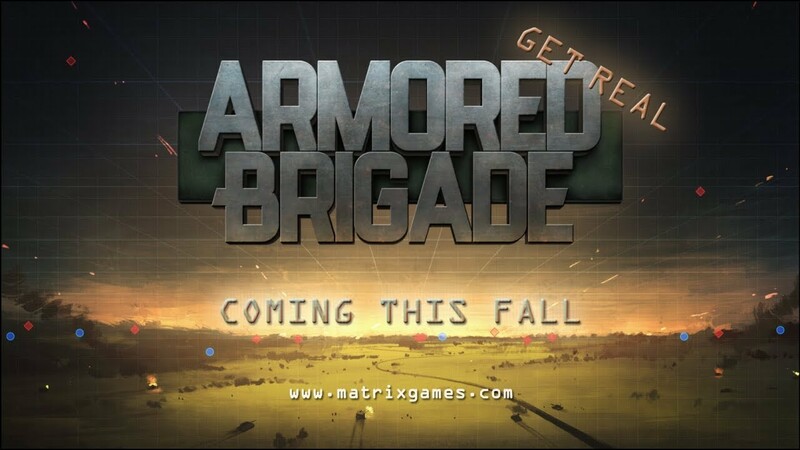 Just informing that commercial edition of Armored Brigade will be released on November 15th. 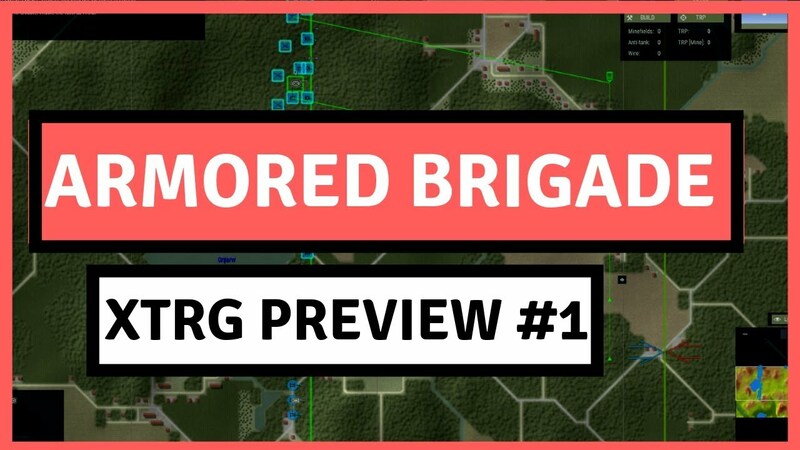 Armored Brigade is a tactical real-time strategy focusing on realistic battles from the historical period of 1965-1991. Players assume control over the forces of Eastern Block, NATO, or even neutral, on enormous maps and face advanced artificial intelligence. In order to succeed, players have to skillfully manage the army they control as well as to consider a number of aspects, such as weather and terrain conditions or the experience and tiredness of the soldiers etc. The game has drawn inspiration from classics such as Close Combat, Combat Mission, Steel Panthers and Flashpoint Campaigns: Red Storm. The PC release of Armored Brigade is a new, paid version of freeware game sharing the same name that was available from 2008 to 2016. Battles take place in real time or in turns. Player gets to command infantry, tank&mechanized, and air force units equipped with historically accurate gear that was used during the Cold War. Among the available factions, one can find the USA, the USSR, Great Britain, Finland, both East and West Germany, and Poland. Players control individual tanks and vehicles from a top-down perspective, on a zoomable map. Infantry are mostly in squad/section sized units. The whole force under a player's control ranges from platoon level upwards, depending on battle options. The game offers battlefields scaling up to 225 km2. All the maps have been carefully modeled to faithfully represent the locations as they were during the Cold War, i.a. using old military maps. During the game, one has to consider multiple aspects (e.g. forest thickness, obstacles, fortifications) and respond to current weather conditions (wind, day and night cycle). Should it be necessary, units can use special pieces of gear such as flares. The PC release of Armored Brigade features dynamic AI system that was designed to efficiently utilize controlled forces in accordance with the current conditions. The gameplay is enriched by the fact that sometimes the player and the AI are trying to accomplish different goals set in different areas of a given map. The unpredictable nature of the AI, dynamic campaigns, and battle generator keep the gameplay fresh and increase the replayability ratio. Last edited by nikolas93TS; 20 Oct 18, 19:50. Any chance you folks will pre-release the manual, so that we can read it while we wait? To be honest, we haven't considered that option because nobody asked for it until now.